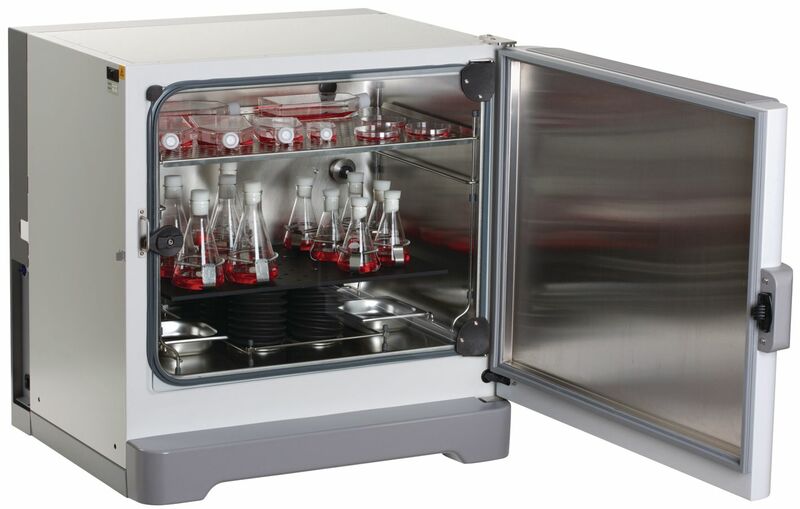 The S41i CO₂ incubator is specifically designed for non-adherent cells. It combines precise temperature and CO₂ control with an excellent laboratory shaker to give high cell yields and viability. 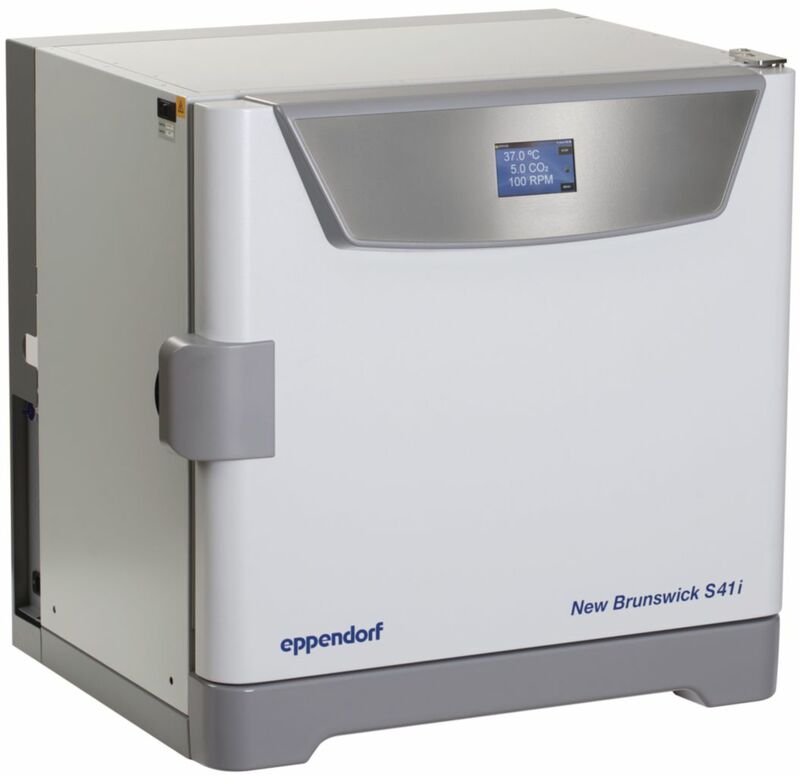 The six-sided direct heating profile provides exceptionally uniform temperature and incubator environment; it guards against wide fluctuations in temperature and CO₂ that can shock cells. The sealed inner and outer doors and advanced PI control maintain temperature accuracy and uniformity while minimising gas consumption. Units feature a LED display for temperature, CO₂ and shaking speed. 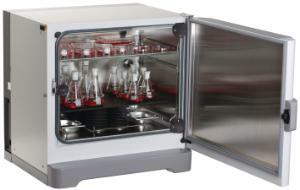 The chamber is constructed from seamless stainless steel for easy cleaning, with one removable shelf. The sealed inner glass door allows sample viewing, whilst maintaining environmental integrity. The S41i comes with a 25 mm access port and USB communications port. A high-temperature disinfection cycle protects against bacterial contamination. HEPA filtration of gas supply inlets ensures sterility. Audio/visual alarms for temperature, CO₂ and door open. Informatie over toebehoren: Note: S41i accommodates a maximum of 20×125, 16×250, 12×500, 10×1000, 4×2000, 3×2800 or 3×4000 ml flasks using the universal platform, and 32×125, 25×250, 15×500, 11×1000, 6×2000, 3×2800 or 3×4000 ml flasks using dedicated platforms. Leveringsinformatie: Supplied with one perforated stainless steel shelf, but without platforms or accessories, required accessories must be ordered separately. For details of accessories, including shaking platforms, additional shelves and stacking kits, please contact your local VWR office. BioCommand® SFI software is available for remote and historical data logging and report generation.